Geranium essential oil was used by the Egyptians to promote beautiful, radiant-looking skin. Today this potent oil is often used in high-end perfumes and skin care products. Cultivated from the fragrant flower native to South Africa and obtained through a careful distillation process, Geranium’s sweet, floral scent can be used topically and aromatically. Add Geranium to lotion, body wash, and hair care to enhance the aroma of your personal care products. Because Geranium oil has versatile benefits, you can also diffuse it to invite a peaceful, spiritual feeling in your living room or meditative space. Diffuse Geranium in your home or office for a pleasant, uplifting aroma. Combine it with oils like Lavender and Ylang Ylang to blend in a hot bath. The aromatic blend of floral and sweet smells creates a peaceful, private getaway. Add Geranium to your skin regimen to help cleanse your skin. 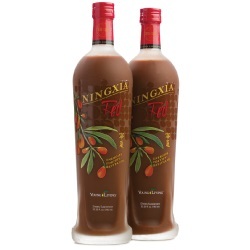 Mix it with your favorite Young Living shampoo to help promote healthy, radiant-looking hair. 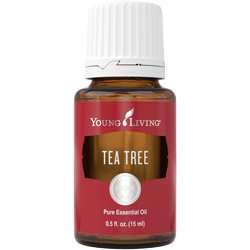 Get creative juices flowing by filling your office or study with this pleasant, uplifting aroma. 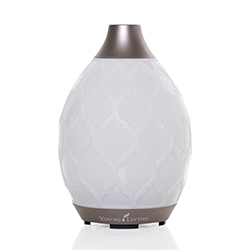 Bring the family together by accenting the air in the den or kitchen with its sweet fragrance. Make your bedroom bloom with the romantic scents of Geranium, Lavender, and Jasmine. Geranium oil’s sweet, floral aroma can be diffused in intimate settings to create a memorable, warming environment for you and your family. Geranium essential oil comes from the Pelargonium graveolens plant, a multibranched shrub that grows up to 5 feet tall. Geranium oil is produced by steam distilling the plant’s flowers and leaves. It is native to subtropical southern Africa and was used by the Egyptians to promote beautiful, radiant skin. Geranium is also found in many perfumes, lotions, and skin care products. It is an important ingredient in many Young Living skin care products—including ART® Creme Masque, Boswellia Wrinkle Cream™, and Animal Scents® Ointment—and Acceptance™, Awaken™, Believe™, and Clarity™ essential oil blends. 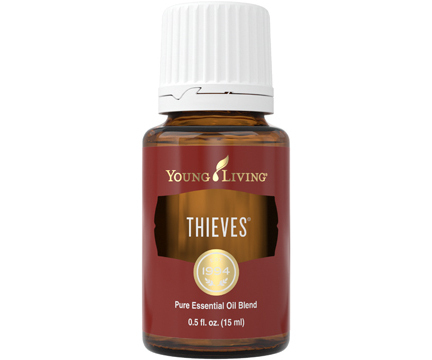 YL REGION: Most Young Living Geranium essential oil comes from Egypt. Geranium essential oil joined the Young Living family in 1994.